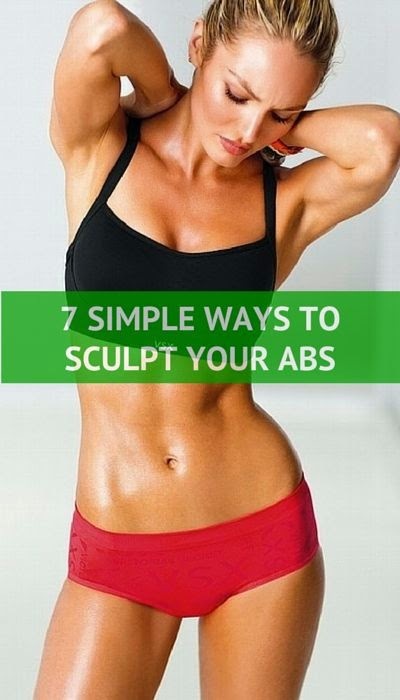 Looking for ways to lose belly fat and sculpt your abs without exhausting workouts and special equipment? Although an abdominal equipment can help you tone your abs faster, most of this equipment can be absolutely useless and it doesn’t bring the promised results. To get perfectly sculpted abs, you need a clean diet, lots of energy and the will to exercise each day. Consider using these 7 tips to lose belly fat and sculpt your abs and include them as part of your workout. They have been tried and test in many weight loss plans for women. So, they do work!